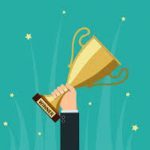 ARE in its mission to improve the quality of life and the health of individuals with food allergies.” Before getting into the details of the award, let me tell you first how I came to know and appreciate FARE. 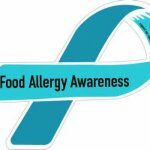 Having food allergies my entire life, you would have thought that I would have known them for many years. Alas this was not the case. I only became familiar with FARE after I launched Allergic Traveler in 2011. 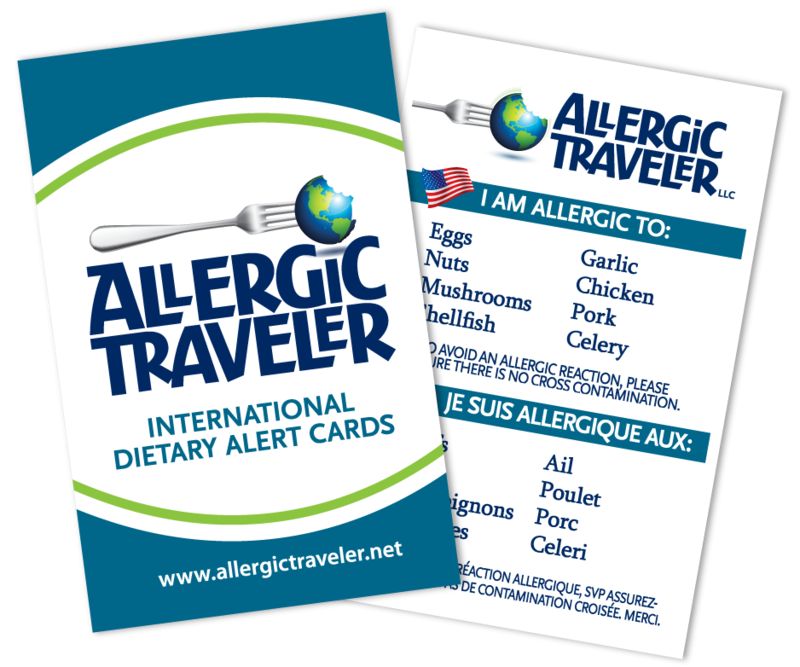 Knowing in my heart how important Allergic Traveler’s mission is (to enable those with food allergies to have the courage to travel and eat out), I knew I wanted to partner up with the organization making the biggest difference in the food allergy community. on to make my eating experience a little safe. Imagine! Truly I am spoiled to have so many advocates in my corner. FARE is one of the many remarkable organizations advocating for those of us with food allergies. They provide services, grants, education, camps, clinics, walks, research and so much more. I applaud them for all they do. 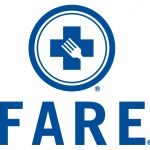 Food allergies are by no means “main stream” but FARE is making it their purpose to continually push forward in the advancement of awareness of food allergies. If you are so inclined, I encourage you to make a donation. 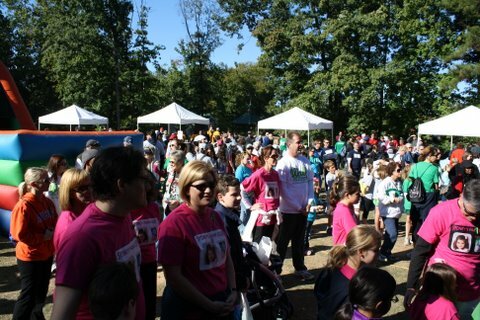 Your funds go toward making that little kid with food allergies feel extra special! The FARE award is for businesses, schools, individuals, companies, allergists, and teenagers were all nominated from across the country for their continuous dedication to our plea. Please join me in congratulating all the nominees for their endless efforts. I do not know where we would be without them. I want to personally thank Fare for making this kid feel extra special. The award ceremony will be held in Washington DC on Nov 3. Safe travels to all and congratulations on all your hard work.